The Tati Carpio Experience: Baybayin is the defunct Filipino script. Yes. You read it right, it is defunct. Honestly, it was not taught during my grade school to college (1982 to 1996). Until I met a friend who has a tattoo in baybayin. I asked her about it and she told me the story. I was like "duh". How come I haven't heard of it. Anyways, I don't want to blame the education system, I guess I just didn't care at all. After a day of getting more information on this, I found out that we have organization in the Philippines, that are helping to raise awareness on this Filipino Script. Mabuhay po kayo! 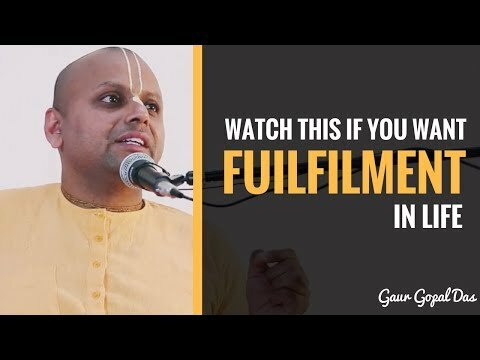 After all the readings in the internet and watching documentary about this script. I decided to give it try. I wrote in baybayin the "Lupang Hinirang", the Philippine National Anthem. I landed to this informative website of Kristian Kabuay (www.baybayin.com). Please follow his website and other social media sites. 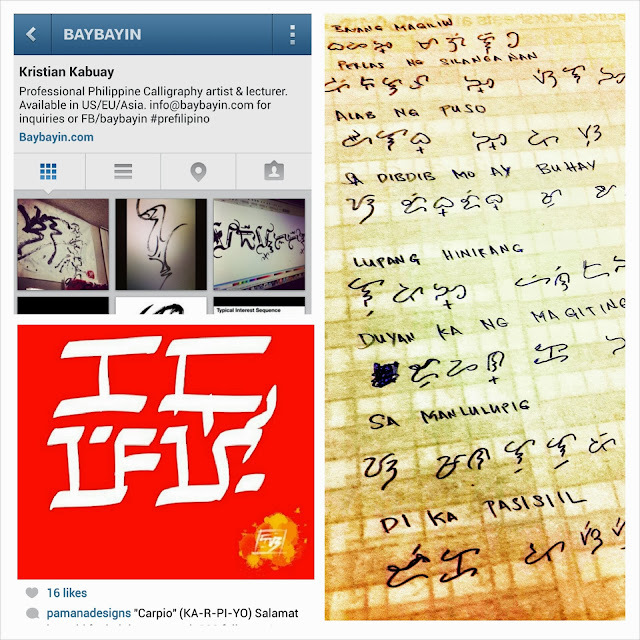 You can also follow PamanaDesigns in instagram to see the baybayin in art form. I am hoping to master this script and able to write it without "kodigo".